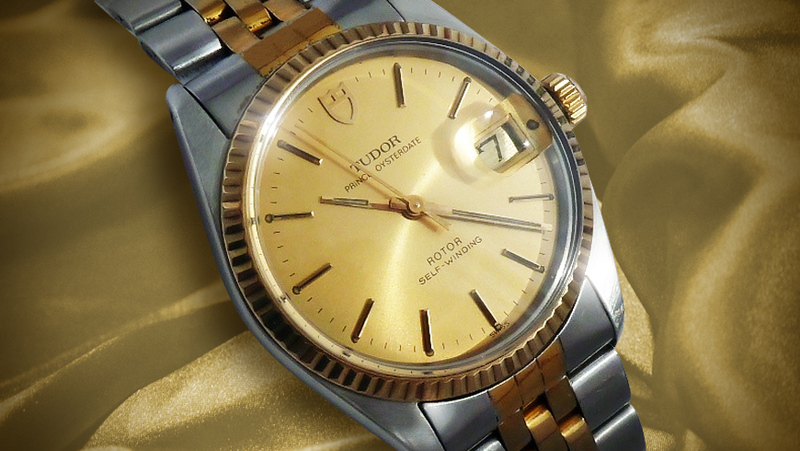 Swiss watches are the embodiment of accuracy, expert craftsmanship, and high style that has been established over the centuries. Regardless of the brand, Swiss watches have become a status symbol due to their elegance, original design as well as technical qualities which are subsequently followed by a higher price tag. 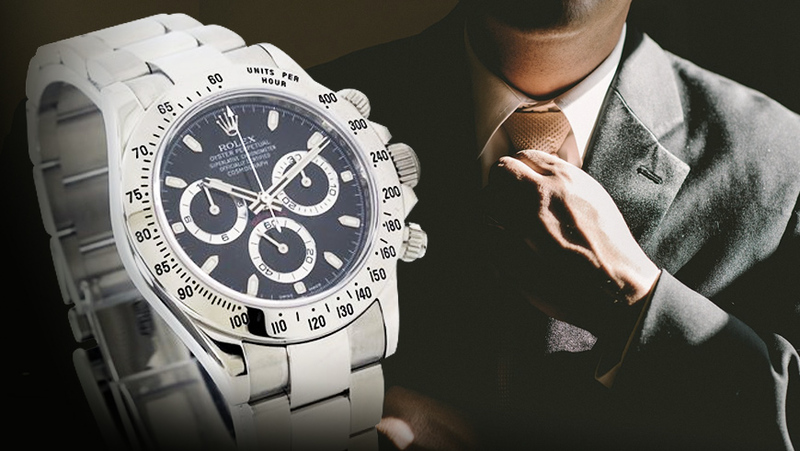 In part, the higher prices come from the constant need to innovate and to protect the Swiss brand names from counterfeiters as well as other luxury, high-quality manufactures. 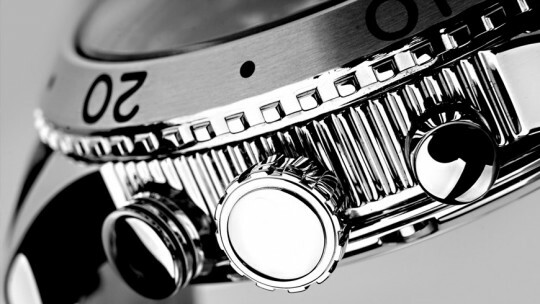 The Swiss protect their leading position in the world of watchmaking through their unique infrastructure, consistent drive towards innovation, and further development of their brands. 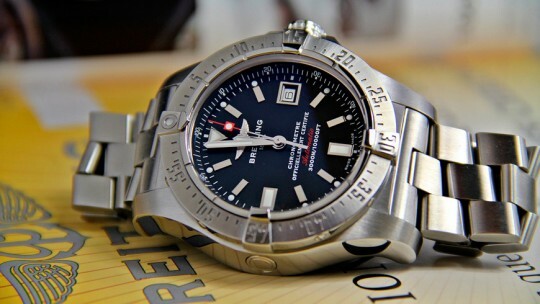 Most of the watches by major manufacturers like Rolex, Breitling, and Omega are subjected to a number of rigorous tests to guarantee superior quality and functionality even in the most extreme conditions and pressures. 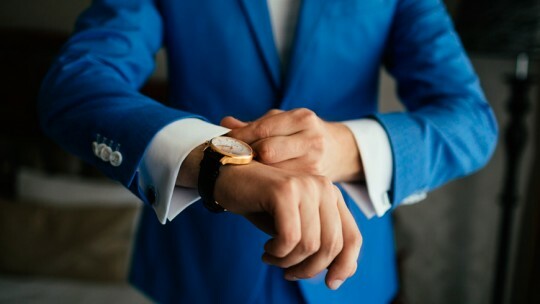 Consequently, the intrinsic value of Swiss brand watches, are the result of substantial and consistent efforts in part of all Swiss watchmaking companies. 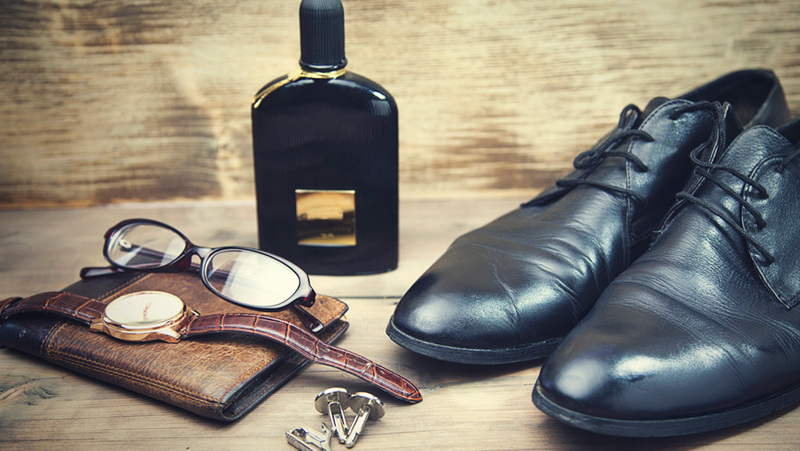 While other luxury brands continue to thrive and grow in popularity, none has been able to relegate the Swiss brand name largely because of the team effort and continuous dedication to excellent craftsmanship by the Swiss manufacturers. However, superior quality, cutting edge technology, extreme durability, and unmatched aesthetic come with a price. 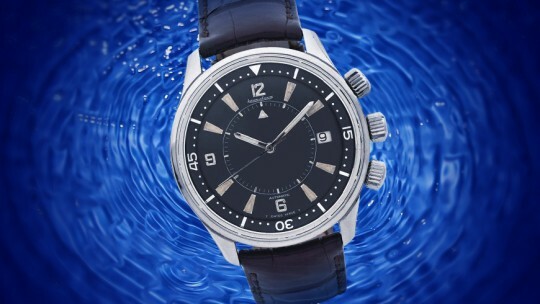 There is one sure way to avoid the markups of the Swiss manufacturers and still purchase that luxury Swiss watch you want without paying the premium. 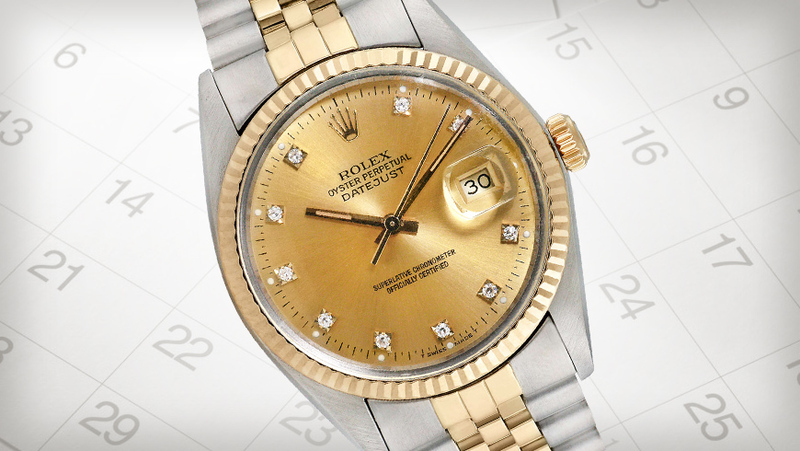 Many serious collectors know, that in order to get the best price of a rare, vintage, or simply an amazing timepiece is to turn to the used market. 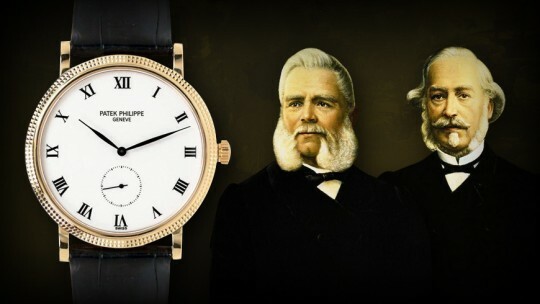 Over the course of Rolex history, the company gave multiple commemorative release watches to deserving historical figures. 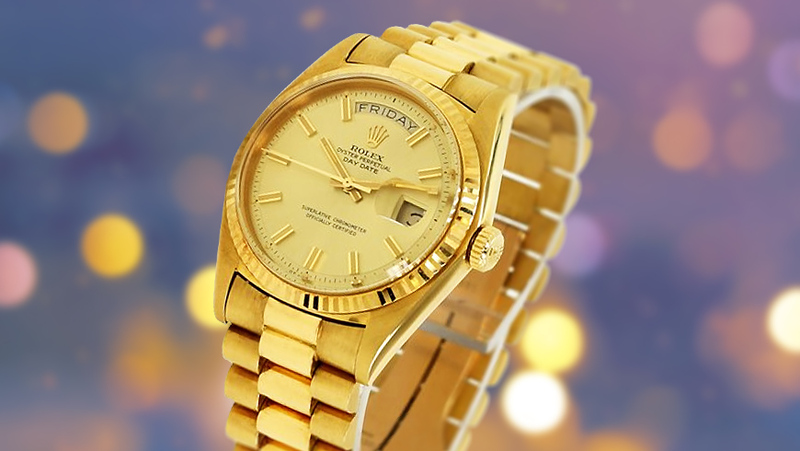 Call it what you will, but Rolex marketing knew that the best way to bring attention to the brand was to strategically place their product on the wrists of heroes. However, superior quality, cutting edge technology, extreme durability, and unmatched aesthetic come with a price. There is one sure way to avoid the markups of the Swiss luxury time tools especially when a watch is rare vintage collector’s edition. Many serious collectors know, that in order to find limited edition configuration especially at the right price will take lots of searching. 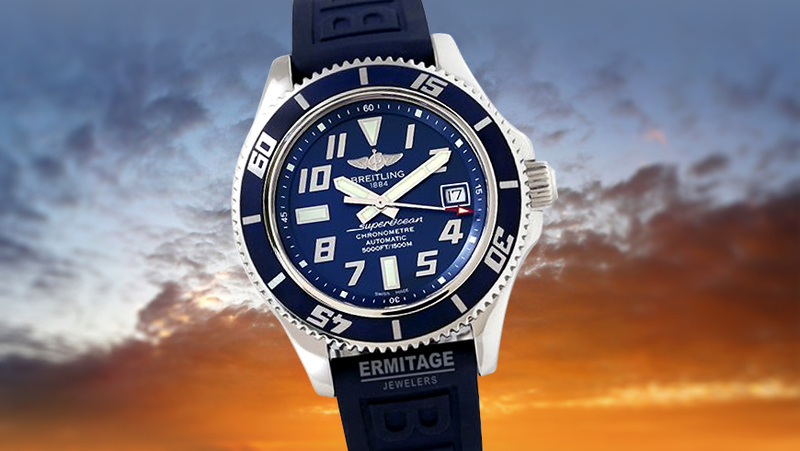 At Ermitage Jewelers, we have a large collection of all major Swiss watch brands such as Rolex, Breitling, Baume&Mercier, Bertolucci, Blancpain, Breguet, Carl Bucherer, Cartier, Chopard, Corum, Franck Muller, Girard-Perregaux, Graham, Hublot, Ikepod, IWC, Jaeger LeCoultre, Juvenia, LeCoultre, Omega, Oris, Panerai, Patek Philippe, Piaget, Roger Dubuis, Tag Heuer, Tiffany, Tudor, Ulysse Nardin and Vacheron Constantin at unbeatable prices. 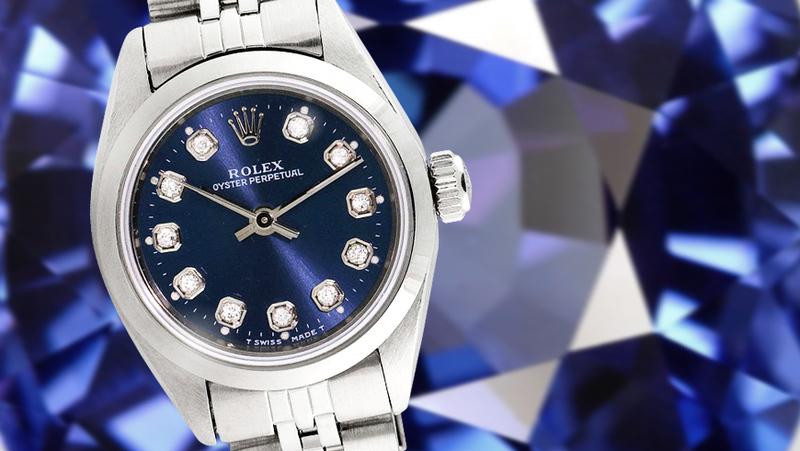 There are hundreds of Rolex watches out there, but what if you want to stand out of the Rolex crowd? 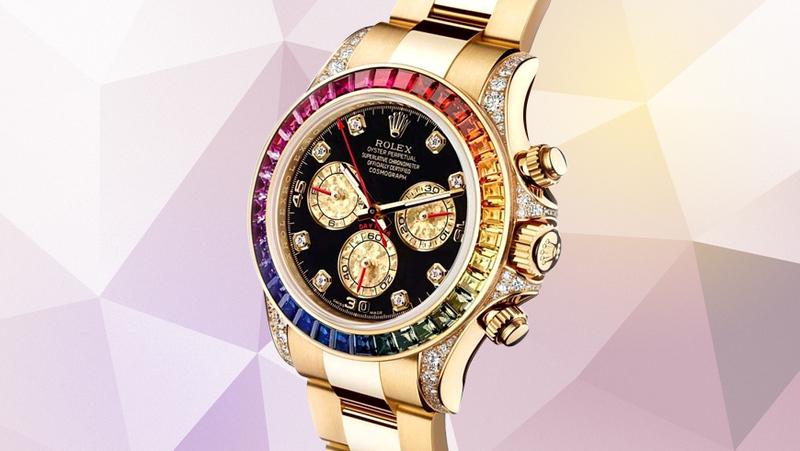 Anyone can have a Datejust or a Day-Date, a Daytona or a Submariner, but not everyone will be able to wear a Rolex Cosmograph Daytona 116598 RBOW, a rare double red Submariner, a Rolex Datejust II 116334, a diamond set Rolex GMT-Master II 116769TBR just to name a few. 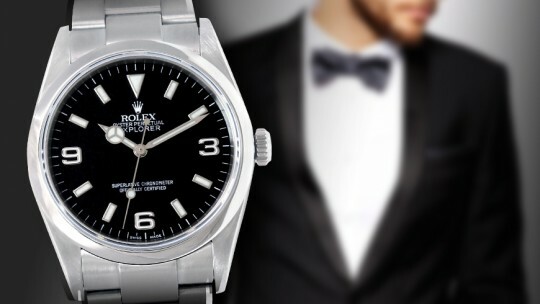 Depending on where you are in your life and in your career the style of Rolex you choose will vary, which is why in order to make a smart investment it is a good idea to define exactly what you want and the reasons why you want it. 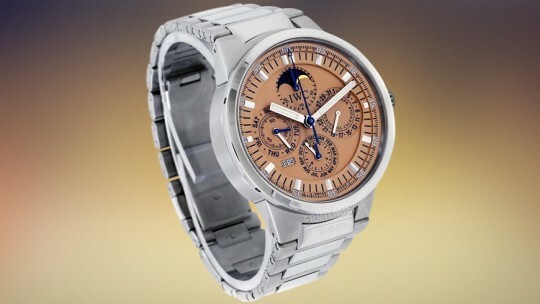 When you hear people talk about luxury Swiss watches, you will inevitably hear three names: Patek Philippe, Vacheron Constantine, and Audemars Piguet. 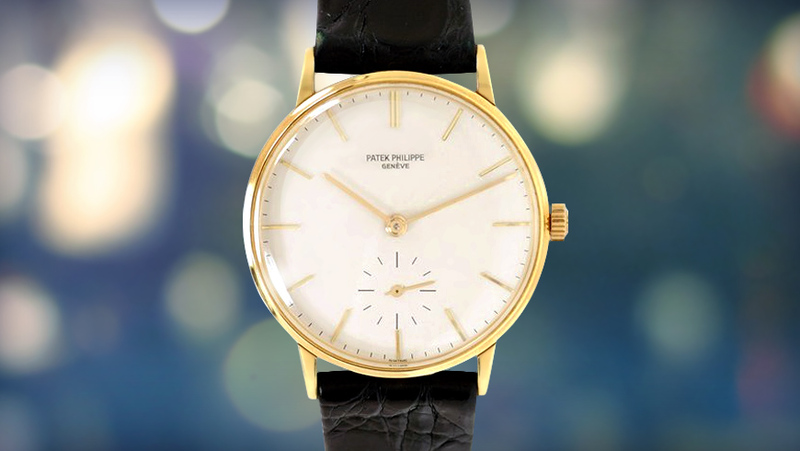 Patek Philippe is a company which has been on the forefront of innovation in the field of horology for almost two centuries. 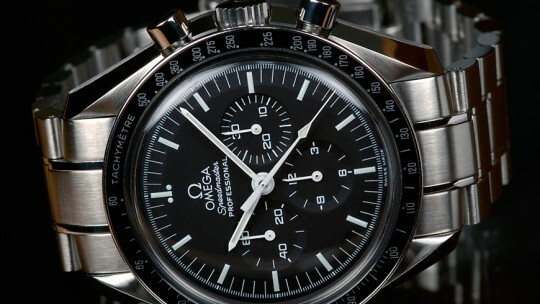 There is no doubt that when it comes to the world of luxury and tool watches, Swiss made timepieces have no equal. 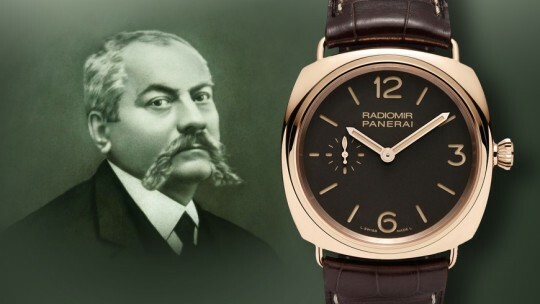 For centuries Switzerland was the epicenter of watchmaking innovation that has revolutionized the world of time telling.